Kick Off with Rugby Star Slot! 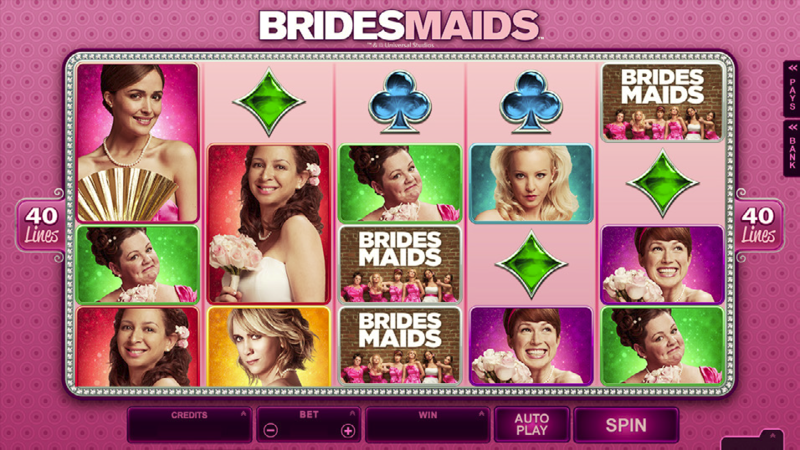 One of the surprise hit films of 2011 makes its debut as a slot this August when Microgaming releases the eagerly awaited Bridesmaids slot. Join Annie, Megan, Becca, Helen and Rita as they prepare for bride-to-be Lillian’s forthcoming wedding in this innovative 5×4 reel slot with 40 fixed paylines. 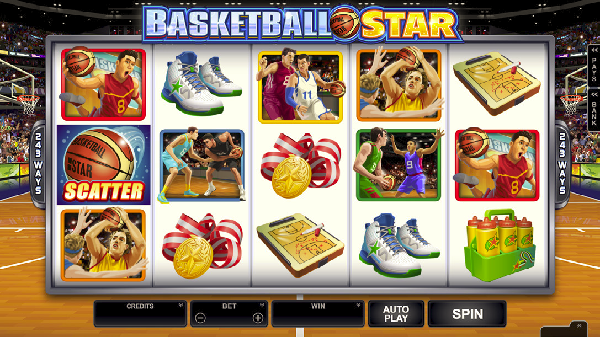 Spins start from just 0.40, but can be increased markedly depending on your bankroll and with a jackpot of 105,000 coins possible, this is a slot that can offer the player some serious cash prizes. 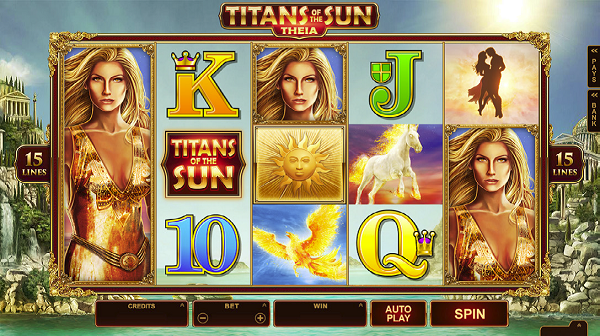 One of the features of the slots is stacked symbols. Both the high symbols (each of the six female characters from the film) plus the in game wilds are stacked across the reels and this offers the potential for wins across several paylines when they are landed in conjunction with each other. The big excitement about the Bridesmaids slot however is in its bonus features, which are accessed via landing three Cupcake scatter symbols or more across the reels. 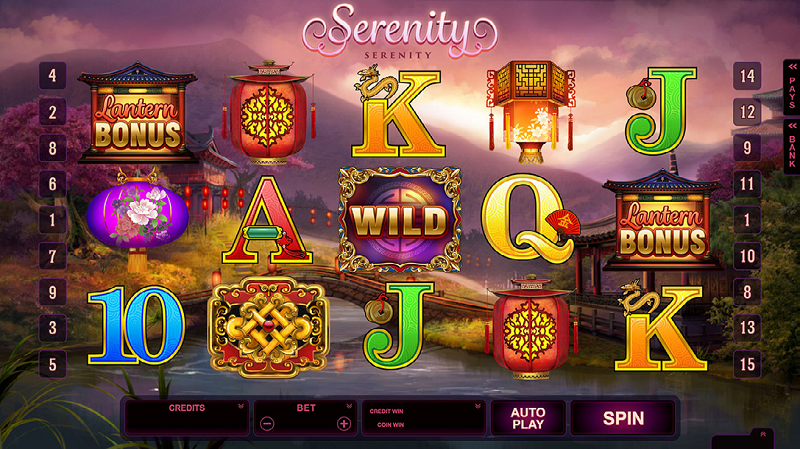 When you trigger this, you launch the Wheel Bonus round, which sees you spin a wheel with 15 possible prizes on it: Ten different cash prizes, a single Wedding Jackpot prize and four different bonus games. Land on any of the bonus games and you’ll be taken to a new screen to play the game. •	Flying High Free Spins – Win 10 Free Spins complete with Growing Wilds and Rolling Reels to increase your chances of landing a bigger win. •	Friendship Free Spins – Win 10 Free Spins with wins paying from right to left as well as left to right for the duration of the free spins. •	Magic Moments Bonus – Select from 10 photographs, 9 of which contain a cash prize and the chance to pick again, until you select Annie’s Cupcake, the appearance of which ends the bonus round. •	Boutique Bonus – Pair up the bridesmaids in a selection game to win cash prizes, until you pair the bride upon which the game ends. 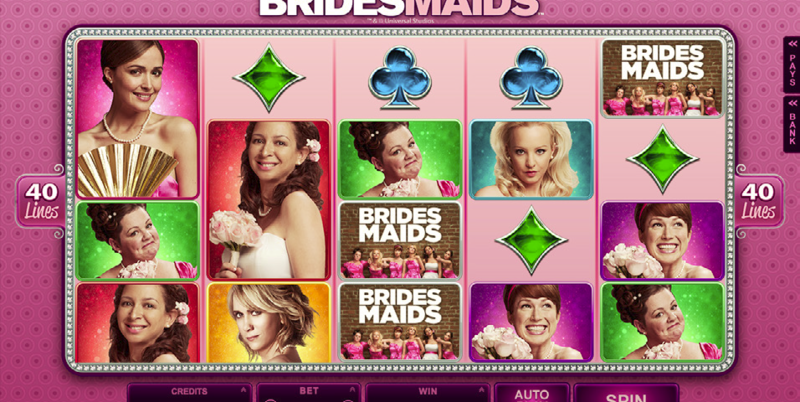 Bridesmaids promises to be one of the marquis slot releases of 2015 and will likely be one of the most eagerly anticipated slots of the year and with so many great features, it is easy to see why. Basketball Star Gets You Straight To The Front Row!